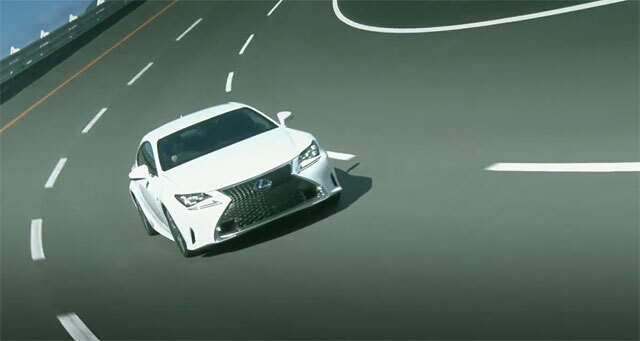 Ayo DocMkize: I love this video of the RC F-sport can't wait cop this dope Lex coupe! leopard08: So the IS is destroying the compatition, with the RC they take it a step further. WIN! Lexus Cohen: This might definitely be my next car.